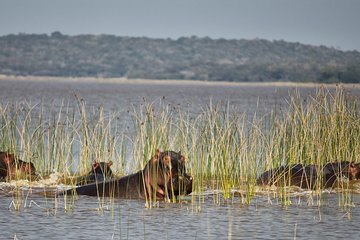 Spend two days exploring the Maputo Special Reserve with the benefit of a guide on this tour from Maputo. With round-trip transportation provided from the city, there's no need to rent a car; you can simply sit back and enjoy the scenery, with a stop in the town of Salamanga. Once in the park, embark on several game drives to see elephants and other African animals. Nighttime brings a chef-prepared dinner under the stars and included overnight accommodations.